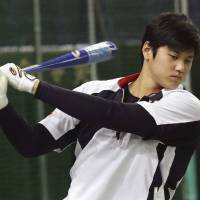 There is no reason for Shohei Otani to participate in the 2017 World Baseball Classic. Otani is easily the most popular name on the Samurai Japan roster and the anticipation, from fans in and outside Japan, of him playing in the WBC has been building to a fevered pitch for some time. Even so, Otani should sit this one out. On Tuesday in Arizona, Otani and the Hokkaido Nippon Ham Fighters revealed the two-way star had been ruled out of pitching at the classic because of an injury to his right ankle that has persisted since he initially hurt it running the bases during Game 4 of last year’s Japan Series. 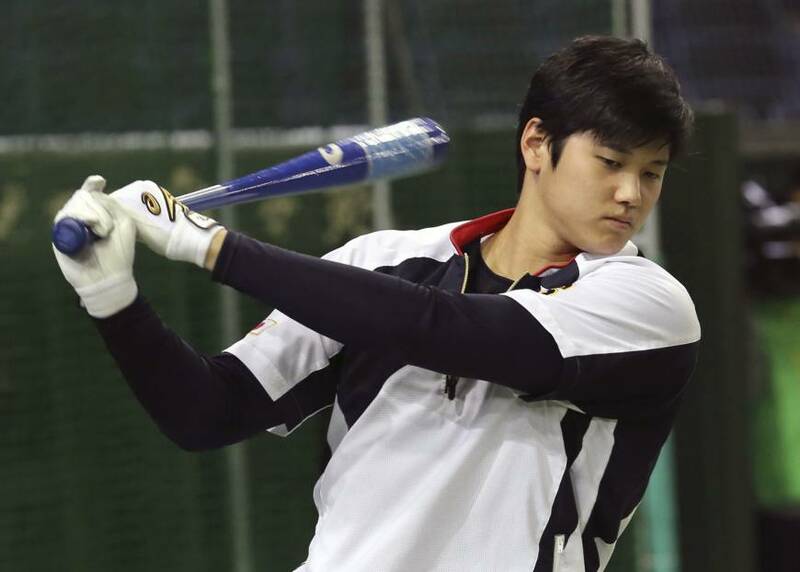 The injury flared up again in November, while he was playing for Samurai Japan during the four-game exhibition series against Mexico and the Netherlands, during which he appeared exclusively as a hitter. While he won’t pitch, Otani himself left the door slightly ajar to participating as a hitter. Reports out of Arizona on Wednesday indicated Otani may not participate at all, and that surgery may still be on the table. A day earlier, Fighters general manager Hiroshi Yoshimura told Kyodo News, “regarding position player Otani, we’ll leave that up to others.” Fighters manager Hideki Kuriyama said, “there might be time” for Otani to participate as a hitter, but it was noted that while he doesn’t have pain when batting, sprinting is an issue. Why then, should Otani’s participation be a question at all? The World Baseball Classic is important in Japan, but not so much that the country’s most promising player, or any player actually, should risk his health. Kyodo News reported Tuesday (in Arizona) that the Fighters’ training staff said Otani was in danger of needing surgery if the injury became worse. That alone should’ve immediately been enough to pull him completely out of the tournament, as it goes beyond the normal bumps and bruises. Otani should be given time to heal, rest, and work out at his own pace so he’s as healthy as can be for the NPB season. There’s also his own future to consider, and the Fighters would probably rather not risk their best pitcher, who also happens to be one of their best hitters, being felled by the preventable worsening of an injury. For Samurai Japan, Otani’s absence will definitely be felt on the mound, but Japan manager Hiroki Kokubo has options other than a less-than-100 percent Otani at the plate. There’s also the issue of either keeping Otani on the roster and playing with 12 pitchers, or adding another pitcher and dropping a position player. Players generally will want to play if given the choice. Otani may indeed want to remain as a batter, as he did during the 2016 regular season, when he was taken off the mound because of a blister but kept hitting. Injuries are always a risk, but playing while already hurt increases the danger. Because of his prodigious talent and the numbers he’s produced, it’s sometimes easy to forget Otani is just 22 and will be 23 July 5. He’s still got most of his career ahead of him and, based on the start he’s off to, the sky is the limit. He wants to safeguard that future, and the Fighters certainly want to do that. The best way then, it seems, would be for Japan’s biggest star to miss the biggest event on the national team calendar.